Water loss can vary in severity from Eagle Rock homes and businesses to the commercial districts and housing throughout northeast Los Angeles. Mitigation solutions can help to protect original building materials with effective extraction for standing water and rapid drying approaches for saturated elements and regions of your property. 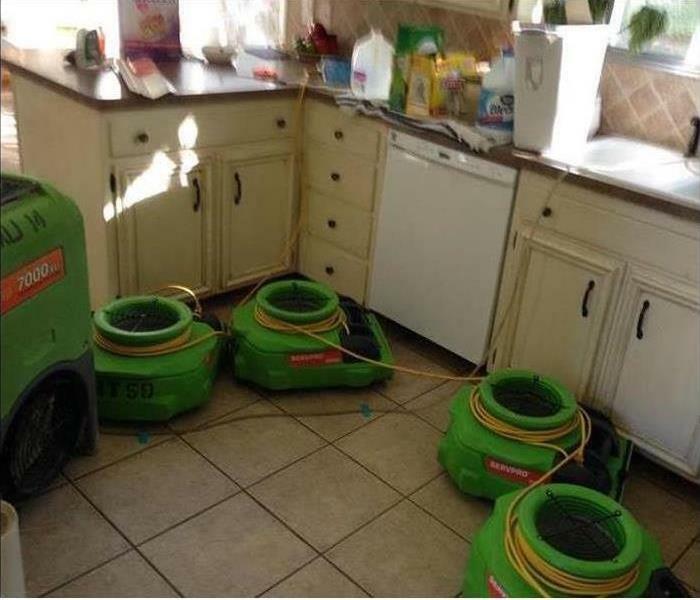 We have a 24/7 response to all water loss emergencies, arriving at homes and businesses with our industry-leading recovery equipment from our inventory of over 400 air movers and 300 dehumidification units. Even when the original materials cannot get preserved and protected from saturation and degradation, we have qualified contractors on our team to help. 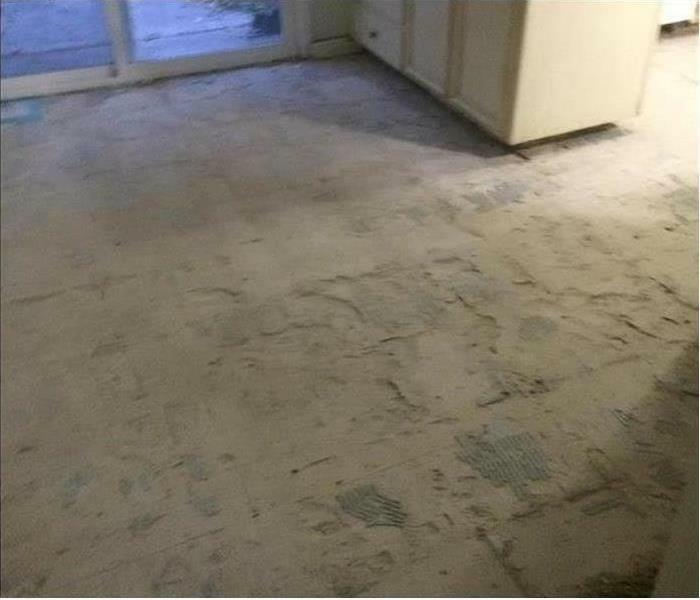 With effective controlled demolition techniques and experienced build back expertise, we can offer a comprehensive solution that can save our customers time and money, and appeal to time tables and budgetary confinements of your insurance provider as well. As a locally owned and operated business, SERVPRO of Eagle Rock / South Glendale is strategically located to respond quickly to your water or flood damage event. When a major flooding event occurs, we can call upon our national network of 1,700 SERVPRO Franchises and special Disaster Recovery Teams if we need additional resources or personnel. SERVPRO has over 1,700 U.S. and Canadian Franchise locations, strategically positioned to be faster to any size disaster. If your Eagle Rock home or business is affected by water damage, we can provide an immediate emergency response that helps to prevent secondary damage and mold.